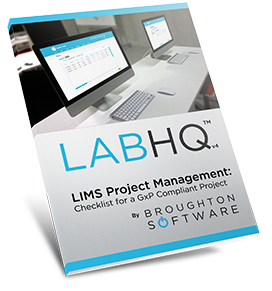 Ensure your next GxP compliant project runs smoothly. Determining the set of deliverables to produce for a given system is one of the key elements of planning. It is important to select the right subset of Computer Systems Validation Process (CSVP) deliverables. The omission of a required deliverable could jeopardise quality. Producing an unrequired deliverable creates undue work and slows the project down.